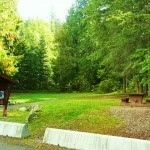 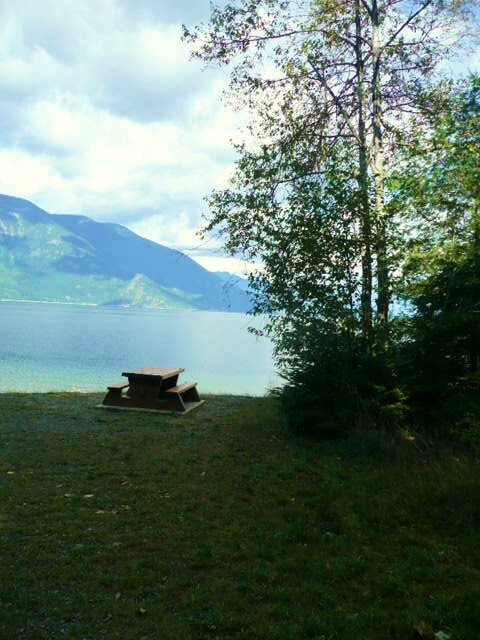 This small park provides the only opportunity for camping along the south arm of Kootenay Lake. 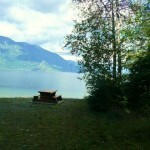 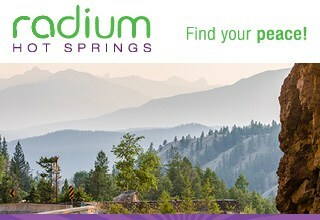 18 campsites, large lake access day-use area on Kootenay Lake. 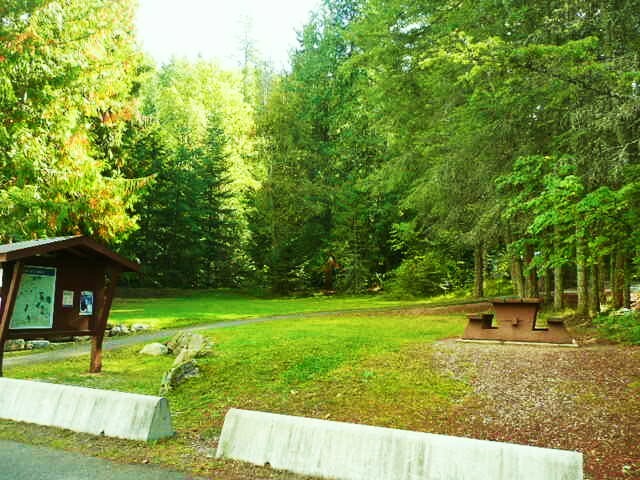 40 km north of Creston on Highway 3A or 19 km south of Crawford Bay on Highway 3A.